Since the election of President Trump, Russian interest in luxury real estate in the United States has increased by 35 percent, according to National Association of Realtors. The highest real estate purchase from a Russian buyer in Miami was a home sold for $47 million. 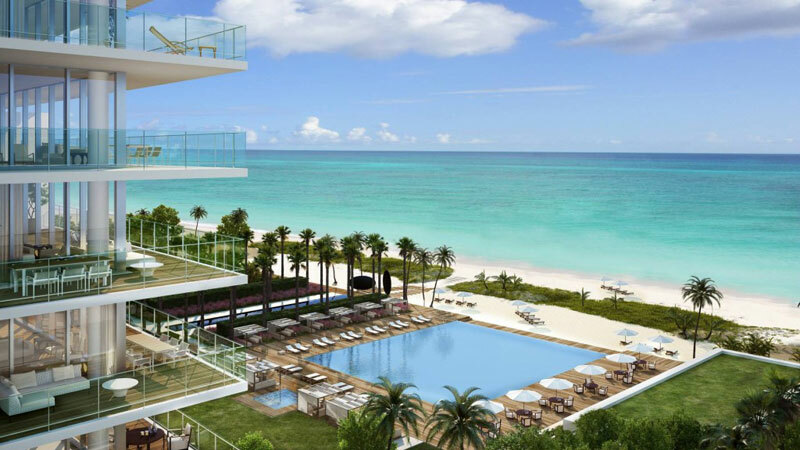 "Our clients purchase primarily in the $2-$50 million range,” said Daniel Pansky, director of international sales at Miami Luxury Real Estate. “We are currently working with several HNWIs from Russia that are looking to purchase a Penthouse in Miami in the $10-$50 million range. “We also specialize in working with celebrities and sports professionals,” he said. Miami Luxury Real Estate is hopeful with these latest findings in real estate from Russian consumers by the National Association of Realtors. The real estate group has congregated a series of facts regarding the uptick in investment from the demographic. Russian consumers are likely interested in Miami properties due to the stability of the U.S. dollar. Local currencies within Russia are currently weaker, providing Russians with confidence regarding U.S. real estate investments. Other factors could be the privacy, weather and security of Miami, which differ drastically from these factors within Russia. This marks the first year in which Russians are at the top of the list for foreign consumers looking for residential real estate in Miami since 2013. 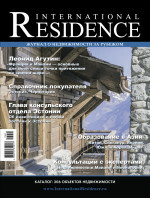 This year and in 2013 Russians held the number one slot, but in 2015 the demographic was well behind Brazil, Venezuela, Argentina and Colombia, as ranked by the National Association of Realtors. There have been major recent purchases from Russian buyers for Miami property. For instance, Russian businessman Dmitry Rybolovlev purchased the Trump Mansion in Palm Beach, FL for $95 million. A Ukrainian purchaser bought out an entire floor of the St. Regis Hotel in Miami and well-know vodka purveyor Rustam Tariko bought a $25 million home on Star Island in Miami Beach. The most expensive home sold in Miami went to a Russian buyer for $47 million. Once a high-growth market for the luxury sector, Russia’s geopolitical and economic climate have deflated spending in the country, but a report from ContactLab and Exane BNP Paribas shows the nation is set for a comeback. Sanctions, the rouble’s lowered value and declining oil prices, consumer confidence and consumption fell in recent years, with luxury spending half of what it was at its highest. A number of developments, including a lowered unemployment rate and the possible removal of sanctions as leadership changes in France and the United States may help brighten the luxury market in Russia and the industry’s global outlook next year (see more). Devalued currency rates in Russia spurred an uptick in tourism recently and the purchase of luxury accessories within the market. Market researcher Euromonitor attributed the positive effect on the Russian market to a number of factors including fewer residents traveling abroad to buy luxury goods, as well as an influx of foreign tourists due to lower travel costs. Although Russia’s luxury sector has had its share of highs and lows, many brands have worked to capitalize on its potential (see more). Russia’s economic growth might also be a support of the demographic’s return to Miami. Realtors at Miami Luxury Real Estate hope to corner this market. "What separates Miami Luxury Real Estate from others is our attention to detail, super negotiating skills for buyers/sellers, and handling our clients with golden gloves,” said Maria Kuzina, broker and owner at Miami Luxury Real Estate. “Also, a professional network of lawyers, accountants and other services catering to the high-net-worth individuals. “Our work ethic and professionalism are unparalleled,” she said.